I don’t often read whole single author collections in one go. Actually I rarely finish them. Minatures was an exception. 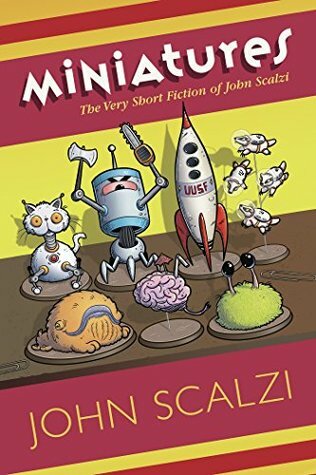 I had a stressful job interview and had on a whim picked up Minatures by Scalzi as it was cheap and I had enjoyed his work in the past. I read most of the collection on the day of the interview, reading one story after another – keeping me laughing and smiling though the day up to the interview. Crowdfunded project that I have supported among with many other people. 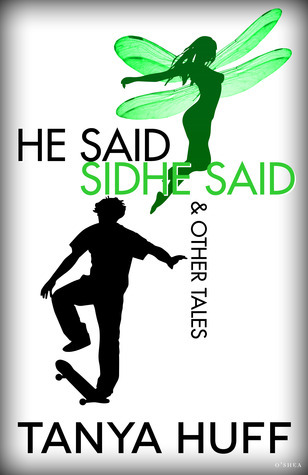 The anthology gathers original fantasy and science fiction stories about diverse young adult protagonists. And they use the word diverse to cover a broad spectrum of genders, sexuality, ethnicity, ability and everything from neurotypical to protagonists that isn’t. The authors themself are also quite diverse. Published: 2013 by Jabberwocky Literary Agency, Inc. I just read The Enchantment Emporium by Tanya Huff and am in the process of reading the second book. I greatly enjoy her style and her take on fays. When I saw that she had just published a short story collection with just fay stories I thought, hey that is made for me. And I think the name is kinda clever so bonus points for that. 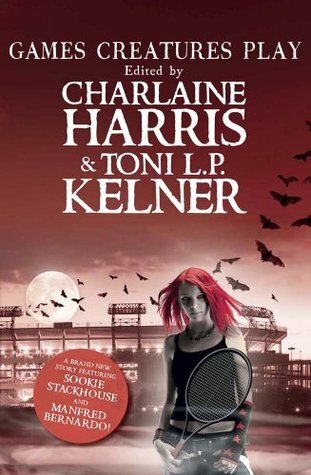 I got this on kindle for $4.99 which I think is an amazing price for over twenty stories. Some of them by my favourite authors. 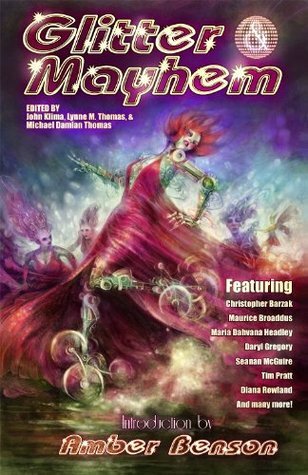 There are stories by Tansy Rayner Roberts, Seanan McGuire and Diana Rowland. I could not, not get this. 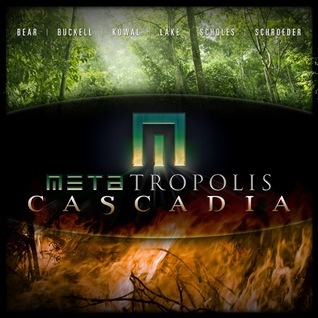 The setting of the second book is Cascadia, the truly green city of the Metatropolis world that is in the middle of a soft apocalypse. The world is post-industrial, post-capitalist, post-national. 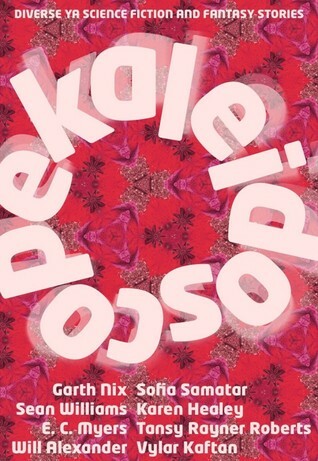 The first volume was all about how to create a livable world in that setting, this second book is set around 2070. The world is changed and quite different but also recognisable.